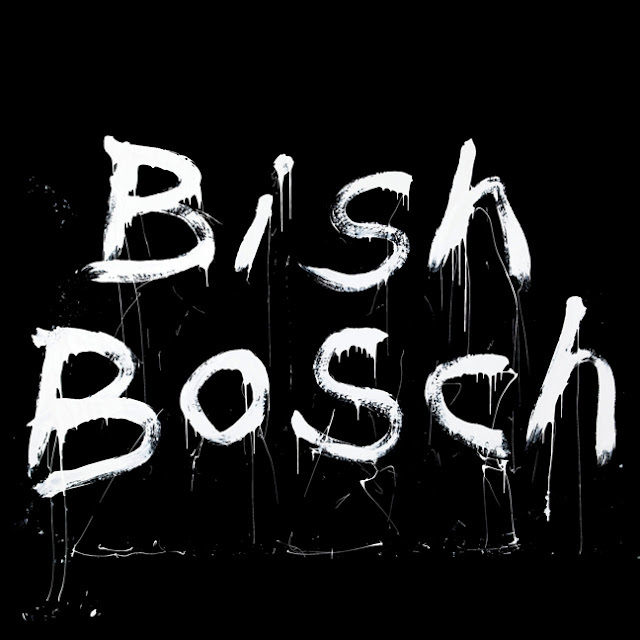 An amazing teaser trailer for the new Scott Walker album Bish Bosch (to be released December 3rd) has been posted on 4AD's YouTube channel. The video features footage from within the studio and a track-by-track preview of the album. The sound of the album is distinctly different to Scott Walker's 2006 album The Drift, it retains the tension of that release but the absence of an orchestra is pronounced and utilized to create an eerie silence in which sounds emerge from. It kind of reminds me of Tilt filtered through The Drift, it feels timeless like The Drift yet features a similar set of instruments and a few sounds here and there that bring back memories of Tilt, especially the track Corps De Blah. I'm really liking the sound of Dimple and Phrasing and can't wait to hear the album in full, only 2 months to go!